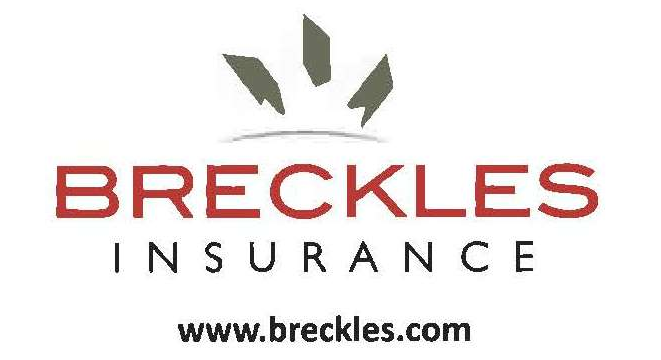 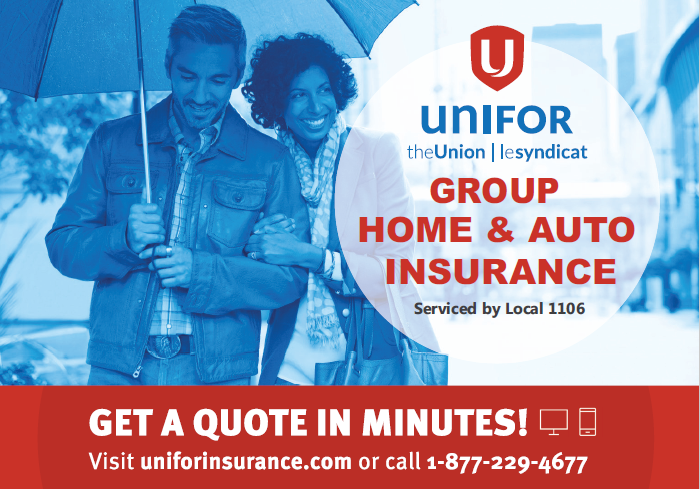 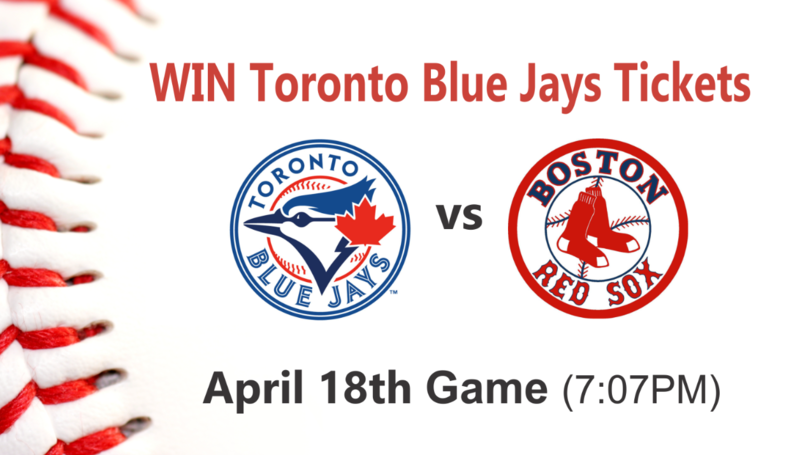 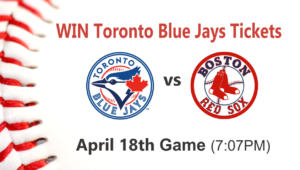 Breckles Insurance Brokers is offering all our member the opportunity to Win Blue Jays Tickets. 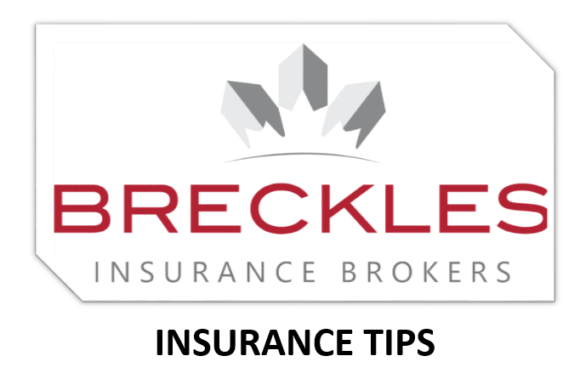 All you need to do is click on the following link and subscribe to their Free Insurance Newsletter. 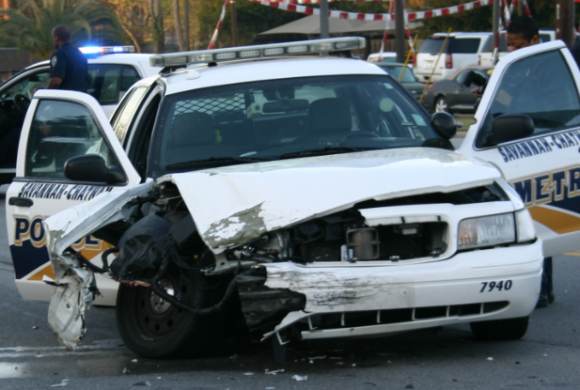 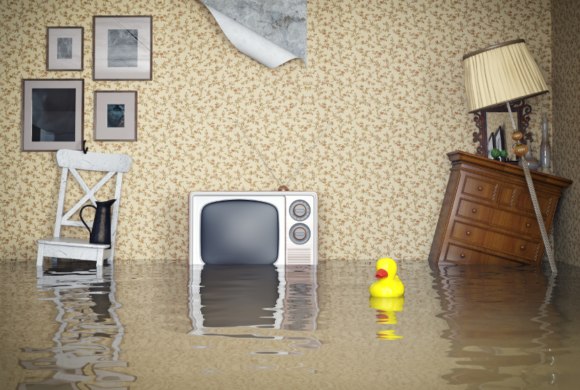 The newsletter is very interesting publication that provides useful information about insurance, such as; the Top Ten Cars that are Stolen, Water and Weather losses, 4 Things Your Home Insurance Wont Typically Cover. you can unsubscribe at any time. 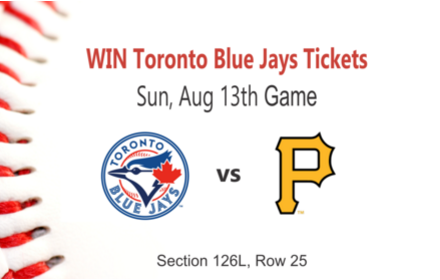 Click on the link below for a chance to win Free tickets, no purchase is necessary. Breckles Insurance produces a seasonal newsletter four times per year. 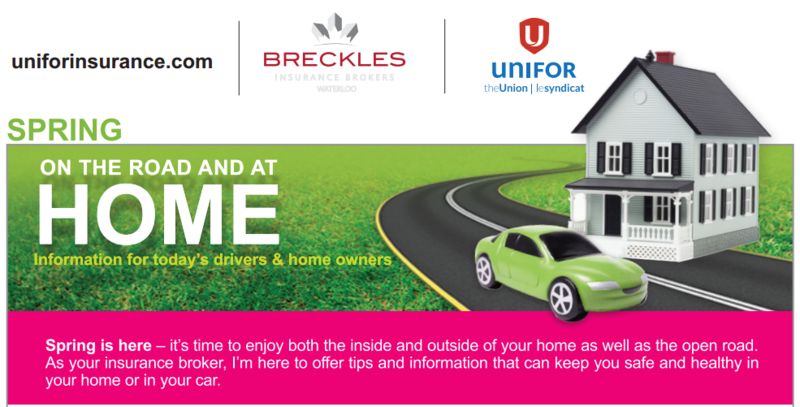 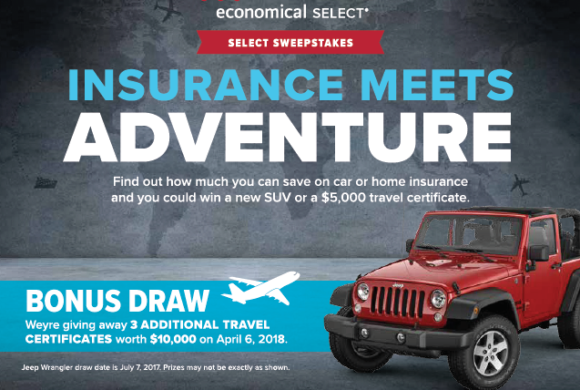 The newsletter includes tips and advice about insurance, special offers and promotions. 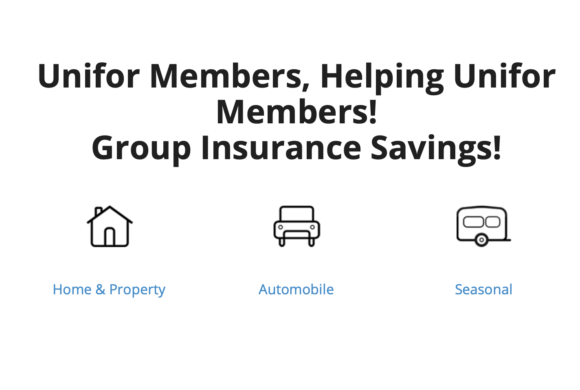 Members can subscribe to receive the newsletter by clicking on the following link.